Indian cinema is probably on the cusp of a creative revolution - the kind that is reassuring and restoring our faith in good cinema. In the midst of voices against nepotism in the industry, we’ve also had several new actors emerge who have created ripples in our minds by having played critically acclaimed roles n the recent past. While these aren’t the most prominent faces on the silver screen, these are the actors who are working on newer and more interesting projects that promise to lend the kind of depth that has been lacking in Bollywood for sometime now. Here are 8 underrated actors - young and fresh out of the Bollywood oven - that we want to see more of in 2018! The actor rose to fame after playing the lead role in the award-winning film Masaan and a drug addict cop in Raman Raghav 2.0. There’s no doubt that Vicky Kaushal is Bollywood’s new-age heartthrob-to-be. The engineer-turned-actor (thank God for that!) has performed critically acclaimed roles that were heartfelt and moving. Though he started off on the silver screen, we’re already swooning over his Netflix Originals series Love Per Square Foot and awaiting the release of his upcoming films with Alia Bhatt - Raazi and Anurag Kashyap’s Manmarziyaan, opposite Taapsee Pannu. 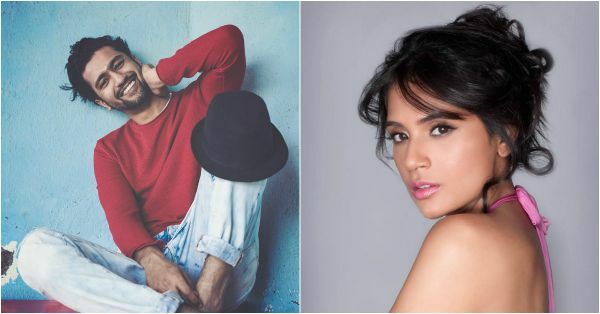 Kaushal is already on his way to being the next big thing and it looks like the industry biggies are noticing the actor, too! 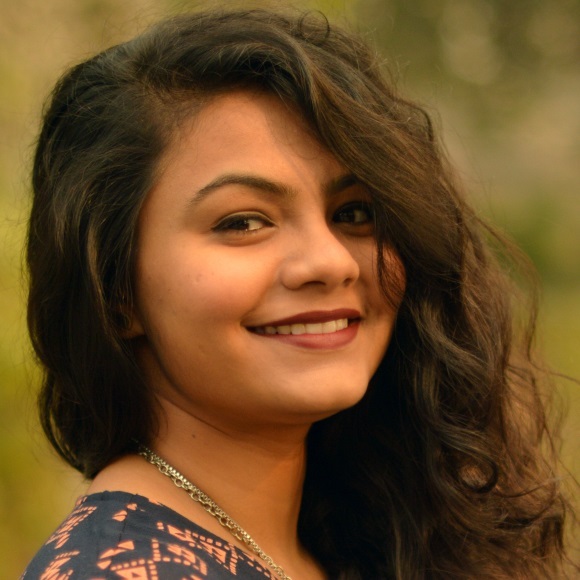 Popularly known as the Cup Song Girl who people adore for her smile and performance in the web series The Girl In The City and Little Things, Mithila has swayed the audience with that effortless twinkle in her eyes. While she has played supporting characters in Bollywood films, she is finally prepping for her big Bollywood debut in Karwaan, with Irrfan Khan and Dulquer Salmaan. �@howtostayinsane � @vrinda_25 �+ @nikitaletitia ��‍♂️ @baltazar_michel. ‘Room in Here (feat. The Game and Sonyae Elise)’ by Anderson .Paak. We all remember him as the heartless terrorist in Neerja and,in recent times, as Ranveer Singh’s slave/lover in Padmaavat. The actor belongs to a family of artists; his grandfather, Pundole, is the founder of the famous Pundole Art Gallery in Mumbai. Clearly, Sarbh his the artistic gene running through him. His acting has been phenomenal and has landed him on the Forbes’ 30 under 30 list for his contribution to Indian theatre! We want to see more of him stealing the show; this time, maybe as the lead. He’s currently filming Rajkumar Hirani’s Sanju, where he plays Salman Khan and we can’t wait to see his portrayal of the superstar. Best known for her work in Masaan, the actor has done complete justice to all the characters portrayed by her onscreen - be it in Gangs of Wasseypur, a widowed wife in Sarbjit, or as the badass gangster in Fukrey. Richa’s raw personality is what she adds to any role - supporting, or lead - and her talent is worth so much more. It’s no wonder that she won accolades for her film at the Cannes FIlm Festival back in 2015. The actor has many interesting films lined up for 2018 and we’re awaiting all the diverse roles and characters she will be playing, hoping she’s playing the lead in at least one of them. This one-time small screen actor is on our must-watch list ever since we saw him on the popular TV show Balika Vadhu and then, in Dil Dhadakne Do as a supporting actor. Vikrant has great onscreen presence and we would love for him to take the lead sometime soon. He was awarded the Best Actor for a Critics’ Role for his performance in A Death In The Gunj. However small his roles may have been in the projects he has undertaken so far, he’s managed to leave an indelible impression on the viewer’s mind. The actor’s ticket to fame was through the viral web series Permanent Roommates. Though the Kalki-Sumeet starrer Ribbon failed to live up to the expectations, there’s definitely more to Vyas than this. Luckily, he is going to be playing a much-awaited role in Veere Di Wedding, opposite Kareena this year and we can’t wait to see him take on the film industry. The singer-actor’s personality went viral with her role in the movie Mujhse Fraaandship Karoge, followed by the web series Ladies Room. The actor is a trained theatre artist and hence, it comes as no surprise that she’s skilled at her trade - all so effortlessly. She’s also a singer, producer and a part of the electro funk band, Madboy/Mink, along with Imaad Shah. We’d love to see Saba in more experimental roles - may be a female-led film? Sometimes, a roof over your head is exactly what you don't want! Plabita played one of the lead protagonists in the much talked about film, Lipstick Under My Burkha. Plabita is also a trained classical singer and did manage to stun us with her acting in the movie which happened to be a success in both the critics’, as well as in the non-critics’ world of cinema. The actor is currently working on another film and we can only hope it's a role we wouldn't want to miss watching!